You have the right to be safe and free from violence. If you are a crime victim, AIJ may be able to assist you. Legal assistance for men and women who qualify for immigration benefits under the Violence Against Women Act (VAWA) because they have been abused by a U.S. citizen or lawful permanent resident. Assistance to apply for a visa for immigrants who have been a victim of certain crimes and are willing to assist law enforcement in the investigation of that crime. Anchorage: 907-279-2457 or Juneau office at 907 789-1326. 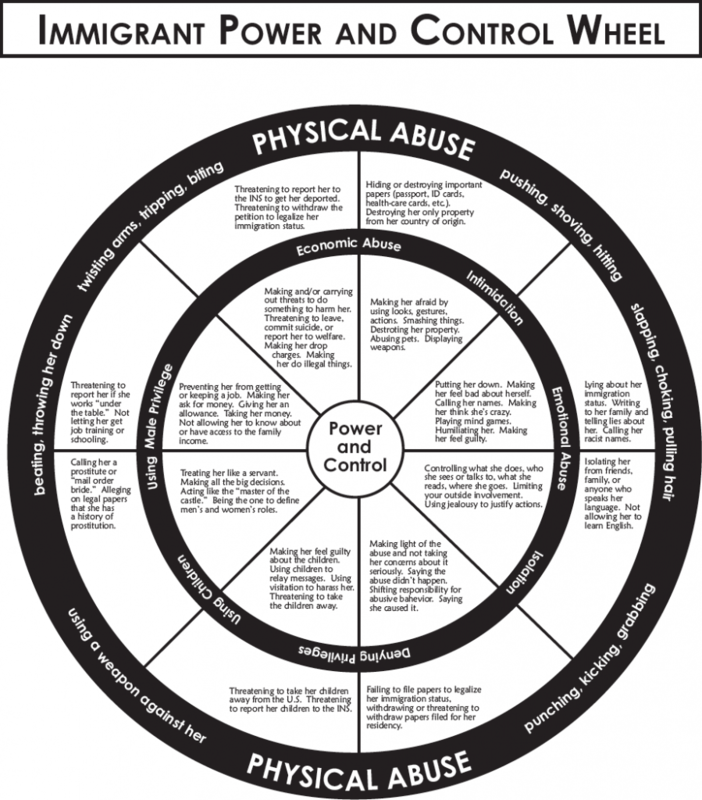 To receive information about the domestic violence and sexual assault resources in Alaska, click here.